A new, thought-provoking book on the theory of grammar and language processing, based on the analysis of authentic speech produced in real time. Drawing on insights from cognitive psychology, neurology and conversation analysis, the author offers a fascinating, easy-to-follow account of why spoken English is structured the way it is. The traditional product-based approach to grammar is given up in favour of a speaker-based, dynamic perspective that integrates language-structural, neurocognitive and dialogic aspects of speech production. Based on fresh empirical research Haselow argues that grammatical knowledge rests upon two cognitive principles of linearization called 'microgrammar' and 'macrogrammar', which are shown to interact in various ways. 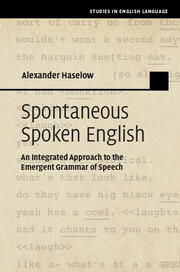 The book discusses a broad range of speech phenomena under an integrated framework, such as the omnipresence of 'unintegrated' constituents (e.g. 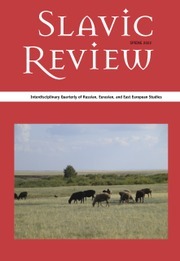 discourse markers), ellipses, or the allegedly 'fragmented' character of syntax, and explains the mechanisms of processing efficiency that guide syntactic planning. An innovative and challenging new look on grammar and language processing, providing an alternative description to the mainstream formalist and functionalist approaches. Easily accessible, it analyses familiar structures from everyday speech using natural data from authentic conversations. Carefully introduces the neural and cognitive basis of speech production and comprehension without the need to wade through complex theories.